AUGUSTA, Ga. (Sporting Alert) – Leader Jordan Spieth looks to hold off the field on the final day at the 79th Masters Tournament at Augusta National. AUGUSTA, Ga. (Sporting Alert) — Follow the 79th Masters Tournament at Augusta National live in the third round on Saturday. Here are the Featured Groups. 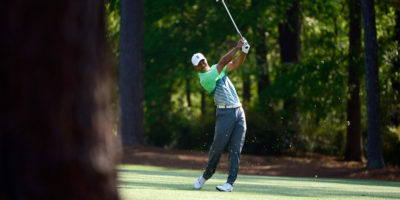 AUGUSTA, Ga. (Sporting Alert) – Follow live text commentary, live streaming and updated leaderboard from the second round of the 79th Masters Tournament at Augusta National on Friday. AUGUSTA, Ga. (Sporting Alert) – Leaderboard after the first day of the opening round at 79th Masters Tournament at Augusta National on Thursday. (Sporting Alert) — The 79th Masters Tournament at Augusta National starts on Thursday and here are the Featured Groups for the opening day of the four day contest. 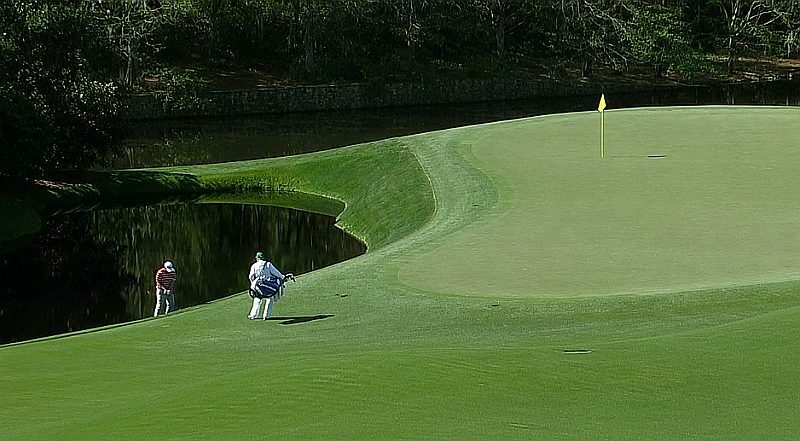 (Sporting Alert) — Follow live streaming coverage of the 2014 Masters at the Augusta National Golf Club on Thursday.